Product thinking seems like a tall order. You're tasked with building a product customers need, that also supports a culture of innovation. It's a common tale hearing execs say, "We have $5 million in funding and we have to get this right. How can you guarantee you won't fail?" Well, figuring out a Minimum Viable Product (MVP) is a great place to start. But how do we create a good MVP? And why MVPs? Before we dive in too deep, what do we mean when we say “viable”? Minimum and product are relatively self-explanatory. 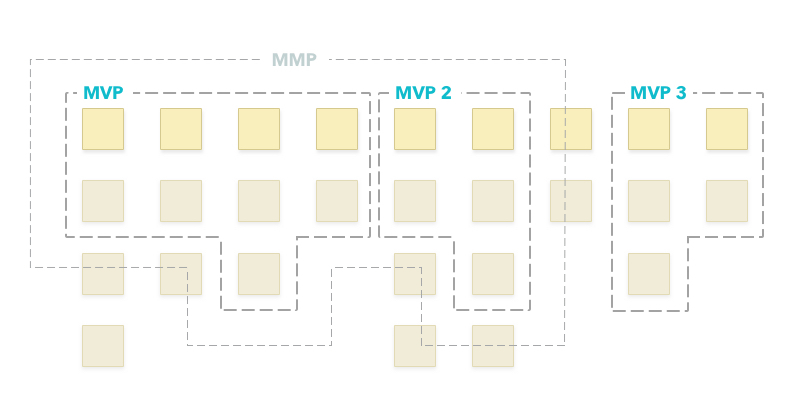 However, viability is where we see clients struggle when it comes to defining an MVP. We believe that viability means delivering enough value to a user that they’re willing to use your product. It doesn’t necessarily mean that they’ll pay for your MVP, but it does mean that they’re willing to give your product a try versus something else. The key is to balance viable with minimum, and to make sure that you create a product that people will use. Let's assume you've researched your market, vetted your solution with some potential clients, and created some personas. How do you decide what to build first? A good place to start is by focusing on solving a problem for one persona. 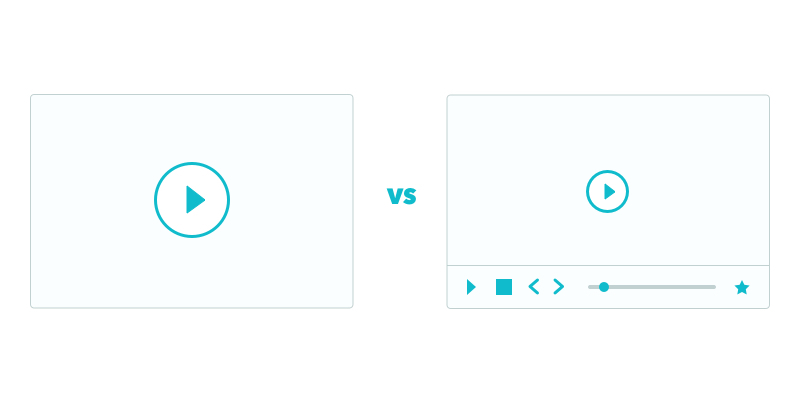 Here's the key to an MVP: it doesn't need to be all things to all users. If you're trying to completely cover all your personas in your MVP, you've missed the point of using MVP's in the first place, or you have the wrong personas. Your personas should be different enough that a good MVP won't address all the needs for all your personas. The purpose of an MVP is to minimize risk by validating your assumptions with minimal investment. Get to market quickly and efficiently so that you can start to learn and iterate with your actual users. If you focus on targeting too many users, you’ll never launch anything. Take Uber as an example. When Uber started, they targeted a specific user persona, a city commuter. Over time, they added features to address other personas, such as large groups (UberXL), ride sharing (Fare splitting) and price-conscious commuters (UberPool), but Uber kept the first version very simple. Rather than try to cover everything, Uber built something small, released to target users, and let the users tell them what to build next.  Once you've chosen your persona, what features do you include in your MVP? How do you make sure you're not wandering off the path to a different persona? Start by asking yourself this question: "Does the user NEED this feature to solve their problem, or do they WANT this feature to solve the problem?" Needs are features that the product can’t exist without. Using Uber again as an example, a user needs to provide their exact location to be picked up, know what car to get into when it arrives and provide payment details so that they can pay for their ride. Wants are the features that will convince a user to try your product by creating a richer user experience. An Uber user may want to change their pickup location because they are in a congested area or see a photo of the driver so they know who is picking them up. These are useful features, but not essential to the core function of the application. If you're unsure whether something is going to be used, or how often it will be used, it's likely a want and not a need. A good MVP covers all the needs, and just enough of the wants to validate if you’re developing a viable product—if people want to use your product. Which wants you pick depend on your product and business, but pick the wants that will differentiate you immediately. Uber picked features such as real-time ride tracking, and automatic credit card payments to create distinct differences from cab companies. Real-time tracking isn’t needed for users to get from point A to point B, however, it was a want that Uber suspected would create a significant enough advantage to overcome the switching costs of existing products. Likewise, your MVP should be laser-focused on only what is essential to start testing and validating your product. How do you identify the best 'wants' to include? How do you know what features are worth investing in versus something one user decided was cool? As you build your MVP, we recommend periodic user testing, using whatever mediums you can (Usertesting.com is one of our favorites!). And as you do user testing, don't be afraid to leave features incomplete, or even include dummies or stubs for the features you want to test. Don't fully invest in the features just yet. Rather, test how often someone tries to use it, and how disappointed they were when it didn't work. Or, how excited they were when they thought it did. For example, if you’re building a checkout process, and you suspect that your personas are people who are very conscious about credit card security, Bitcoin, a digital asset and payment system, may be a feature you’d like to include. However, before you implement all the connections needed to support Bitcoin, you can implement a Bitcoin button with a coming soon banner on click or hover. Then see how often people try to use Bitcoin to pay when it’s not fully supported. Or, create a button that signs the user up to be notified when Bitcoin checkout is available. Don't invest in features people don't use, and remove features that are not adding value. Remember, MVP stands for Minimum Viable Product. 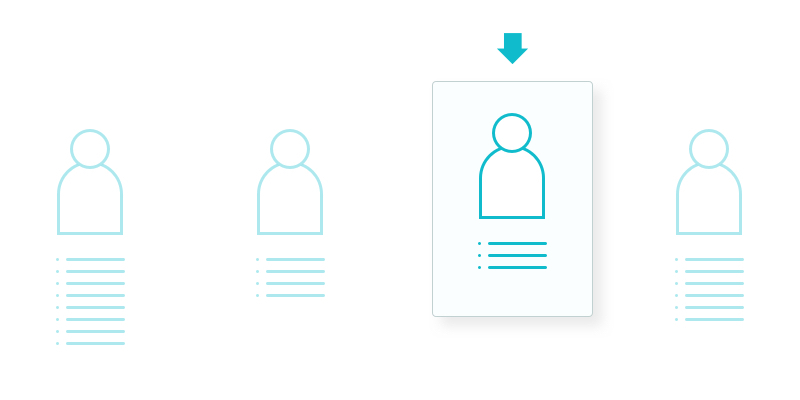 Continue to iterate by including features from other personas to create MVP with Minimum Viable Features (MVF). Groups of MVFs can be combined into subsequent MVPs. Releasing your MVP doesn't mean that you will be ready to go to market and launch to the world. You’ll likely need to iterate for a little bit and find that critical mass of features that have been tested, validated, and used. You may find that you need a couple of MVP’s combined before you’re ready to go to market. The point at which you’re ready to launch is called the Minimum Marketable Product (MMP). The underlying principle behind a Minimum Viable Product is to learn quickly with minimal investment. As you iterate and build multiple MVPs and MVFs to create an MMP, the ultimate goal is to continually validate your assumptions and respond to market feedback. Devbridge hosts Lean requirements workshops to define MVPs. Learn more.